1. Enjoy Your Cuppa Vietnamese Iced Coffee By The Roadside. 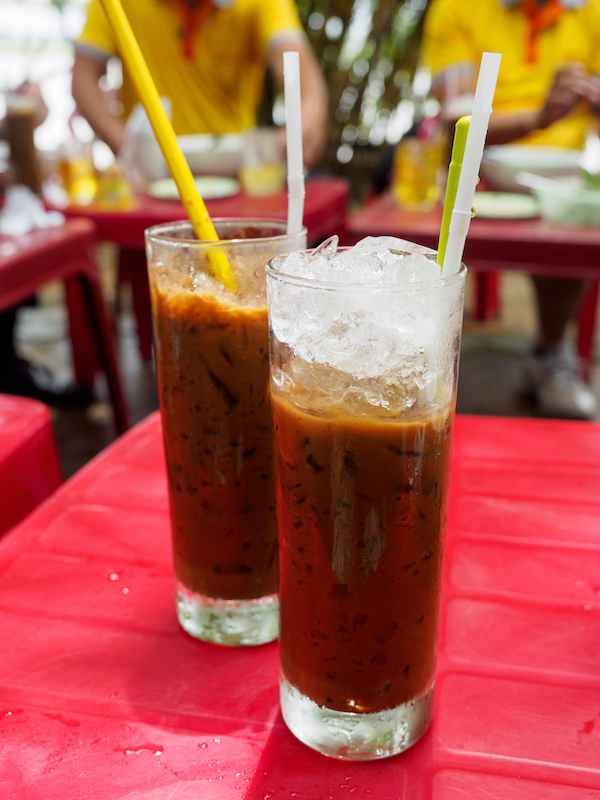 Once you’ve tried Vietnamese Iced Coffee, you’ll never forget its strong, aromatic and cold refreshing taste. 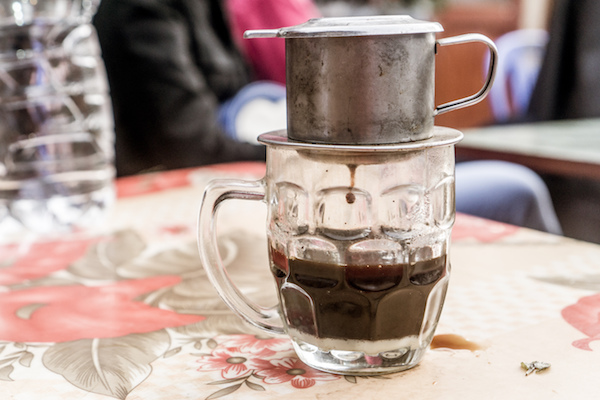 Vietnamese Iced Coffee, also known as Cà phê đá, is normally brew using traditional technique passed down by the French to the local Vietnamese. The process of making a cup of Vietnamese coffee only involves using three main ingredients, which are literally coffee, ice, and milk. This exquisite coffee drink is made using Vietnamese-grown coffee, 2 -3 teaspoon of condensed milk, and a small metal Vietnamese drip filter called phin. If you’re an avid coffee drinker, nothing beats the joy of getting your caffeine fixed with a cuppa ice cold coffee along the roadside while watching the hustle and bustle of the city. Better than any Starbucks drinks you’ve ever tasted, a single cup of Vietnamese iced coffee only cost between 10,000 to 20,000 VND, which is less than 1 USD for a decent, milky coffee. Not bad right? 2. Eat Phở bò (Beef and Noodle Soup). You can’t visit Vietnam without trying their popular Vietnamese street food – Phở bò. Phở bò is also known as beef and noodle soup, which mainly consists of broth, rice noodle, various herbs and sprouts, and beef or pork. If you’re a health-conscious person, you’ll definitely love this dish as Vietnamese food is mainly served with a plateful of mint herbs, onions, veggies and dipping sauce. The concoction of fragrant broth, rice noodle and various of greens go perfectly well together, which is why it is listed at Number 28 on CNNGo’s “World’s 50 best foods”. While there are a ubiquitous amount of pho in HCM city, it becomes extremely hard to find the best Pho restaurant to dine in. Fret not, we’ve got your back! 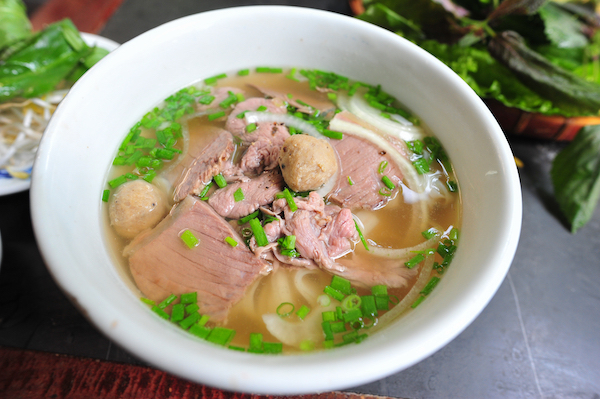 Here are the 5 best Pho restaurant in Ho Chi Minh city that you need to give it a try! 3. Try To Cross The Motorbike-clogged Busy Street In HCM City. 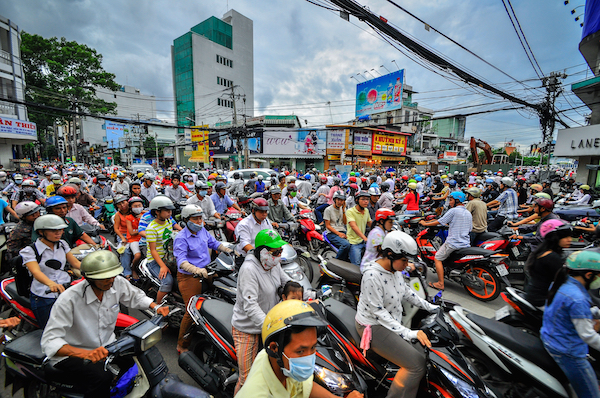 One of the most iconic scenery you’ll notice when you first step foot in Ho Chi Minh city is the motorbike-clogged crossroad. Statistics have shown that there are up to 18.6 million of motorbikes in Vietnam back in 2006 with its 84.1 million population. Motorbike is the most preferred mode of transportation in Vietnam and almost every family owned a motorbike back then. Trying to cross the busy streets with tons of motorbikes can be extremely intimidating for foreign tourists who have zero experience in crossing such chaotic traffic! I remember during my trip to HCM city, I stood at the roadside for almost half an hour, hoped that there would be an elusive gap in the traffic, but sadly it didn’t happen. After waited for half an hour, I’ve finally decided to follow closely behind a local who was about to cross the road…and I’ve made it! 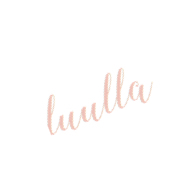 Take a deep breath, make your first step and keep walking at a steady pace! Sprinting or running across the road should be best avoided as you may surprise them and therefore a higher chance of getting run over. 4. 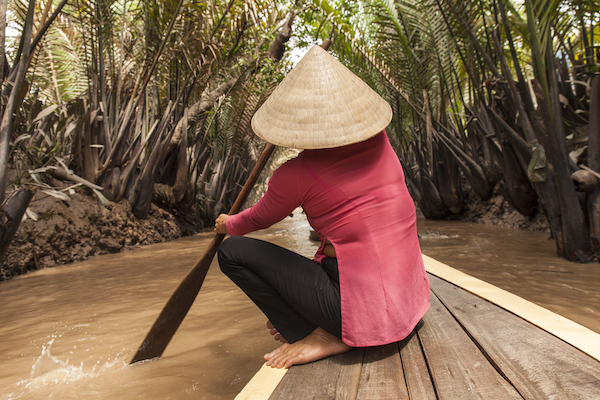 Take A Leisure Boat Ride Along The Mekong Delta. Without a doubt, taking a leisure boat ride along the Mekong Delta river is one of the must-do things in HCM city. Lonely planet described Mekong Delta as “a water world that moves to the rhythms of the mighty Mekong“. Life in the Mekong Delta revolves much around the river, hence, a trip to Mekong Delta will definitely give you a brief look at the countryside lifestyle. It is suggested to book a one-day tour with a trusted tour agency as there are plenty of tour agencies promoting the almost similar itinerary. Scrumptious Vietnamese food will be provided during lunch time so basically, everything is well-taken care off. All you need to do is enjoy the boat ride and get your camera ready for the idyllic scenery as you cruise past buffaloes ploughing field, fruit orchards, and rice paddies during the tour. 5. Sightsee French Colonial Landmarks. Being ruled by the France in the late 1880s, French colonialism has left some breathtaking historical heritages that are worth visiting. As Saigon is a pretty small city, every tourist landmarks are pretty much within walking distance. 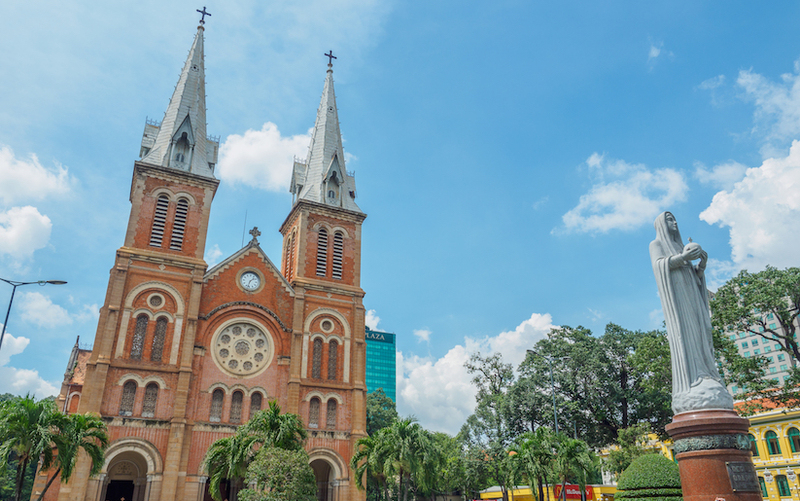 So, slip on a pair of comfortable shoes and explore the beauty of HCM city by foot. 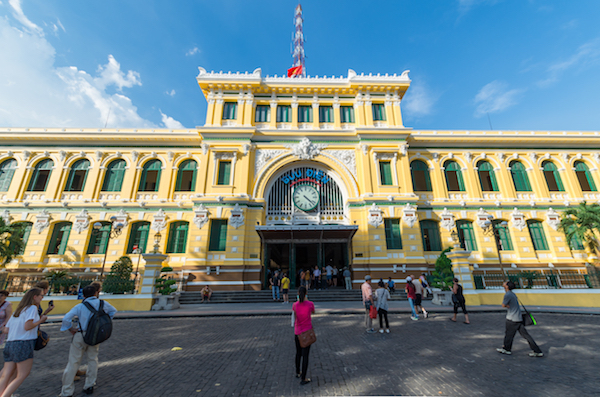 The most recommended French colonial landmarks I would suggest are definitely Central Post Office of Saigon and Notre-Dame Cathedral Basilica of Saigon. 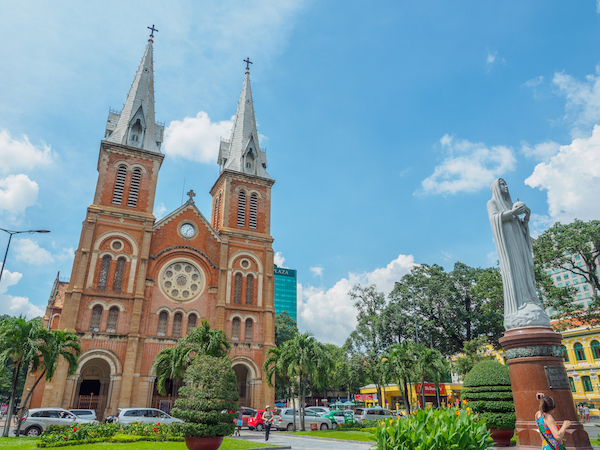 These two buildings are just opposite each other, thus, the prominent location makes it a must-visit tourist landmark in HCM. Enjoy the beautiful architecture of these two buildings inherited by the French imperialism, and take as many photos as you wish to capture down the beauty of the architecture. 6. Visit War Remnant Museum. Spend a couple of hours to visit the War Remnant Museum and be prepared for a thought-provoking and emotional experience. 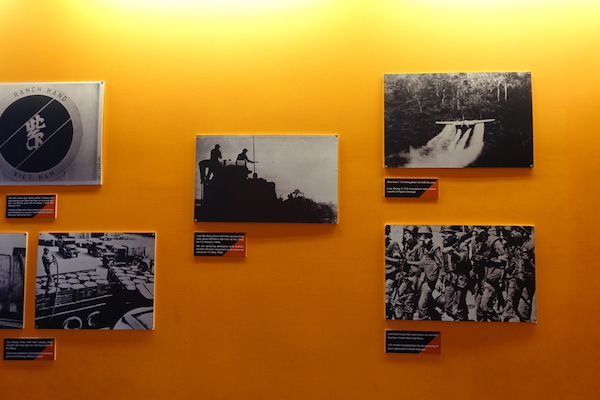 The war remnant museum contains excellent exhibits relating to the Vietnam war history and the first Indochina war involving the French colonists. Definitely not for the faint of heart or easily offended, this museum blatantly give you a one-sided perspective of how brutal the Vietnam war can be. It is best suggested to keep an open mind due to the anti-American sentiments showcased in the museum. Besides, the jail exhibit can be quite disturbing as it includes gruesome war crime graphic photography, with an English description below it. 7. 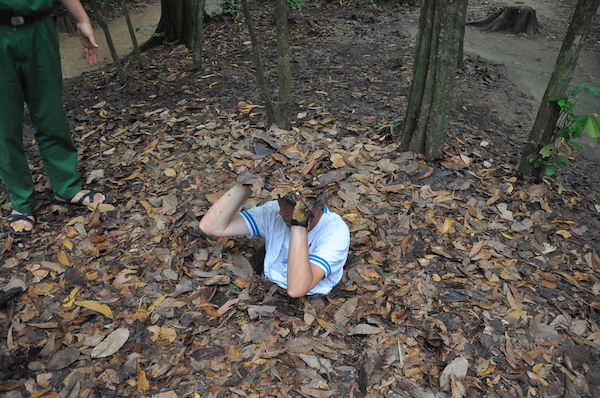 Climb into the narrow Cu Chi Tunnels. Cu Chi tunnel is a great place for adventurous people who love to learn more about the history of Vietnam war. The tunnels of Cu Chi were the base of operation for Vietnam soldiers during the war period, and also a hiding spot during the combat. You have the chance to take a glimpse of the past by going underground into the tunnels for 15, 30, 45, and 60 metres. However, if you’re claustrophobic then forget about getting into the Cu Chi tunnel as the tunnels are really narrow and stuffy. 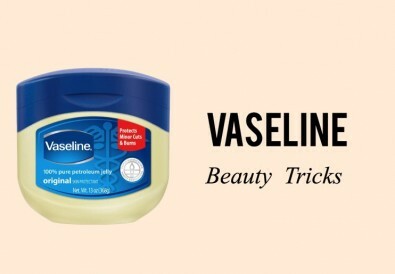 Also, it is suggested to wear comfy clothes and bring along insect repellents so that you won’t suffer from mosquito bites. 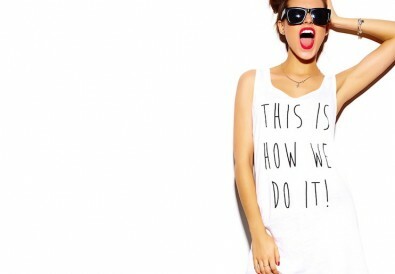 6 Basic Female Body Types | Find Out What You Are!